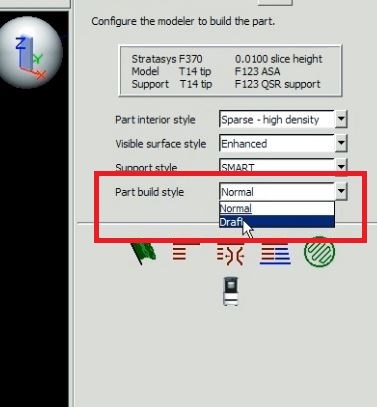 An extremely cost effective feature the Stratasys F123 offers is the option to use a draft mode over the normal print mode to produce initial design concepts more quickly and economically. Now you can print twice as fast as the standard build mode while using just a third of the material. For even more efficiency and savings, print with PLA or ASA. Both of these thermoplastics give you the capability of draft mode while keeping material expenses down. Spend less, create more. 2. 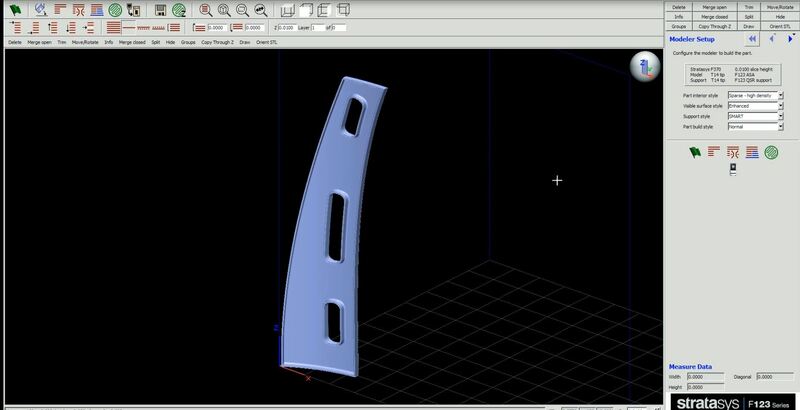 Next, click the Part Build Style drop-down to the right and select Draft. 3. 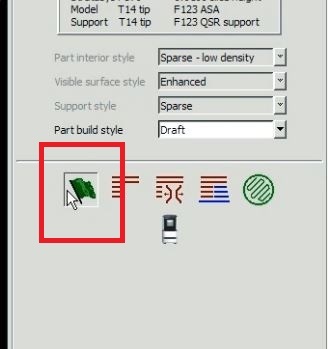 Once that is complete, click on the Green Flag icon below. 4. 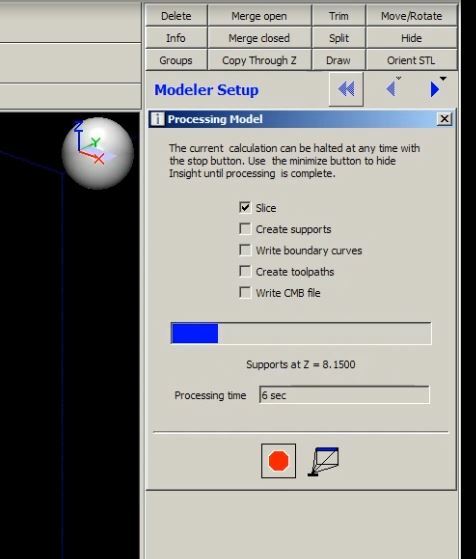 This will begin processing the part with the draft mode settings, giving a decreased build time. 5. 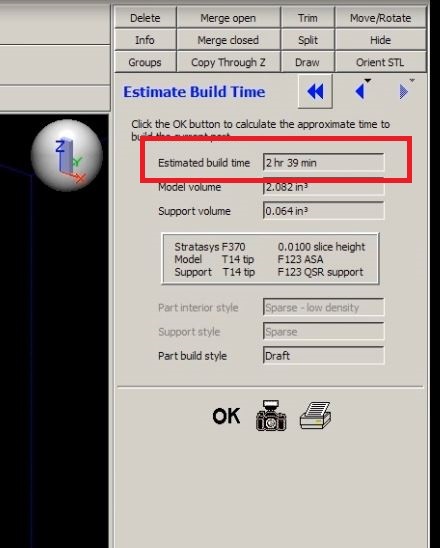 When it has finished processing, you will notice to the right that the Estimated Build Time has decreased, saving about an hour of time for that specific part.